Choosing new replacement windows can be challenging when it comes to finding the right look for your home. With SAJE you can rely on a perfect match. 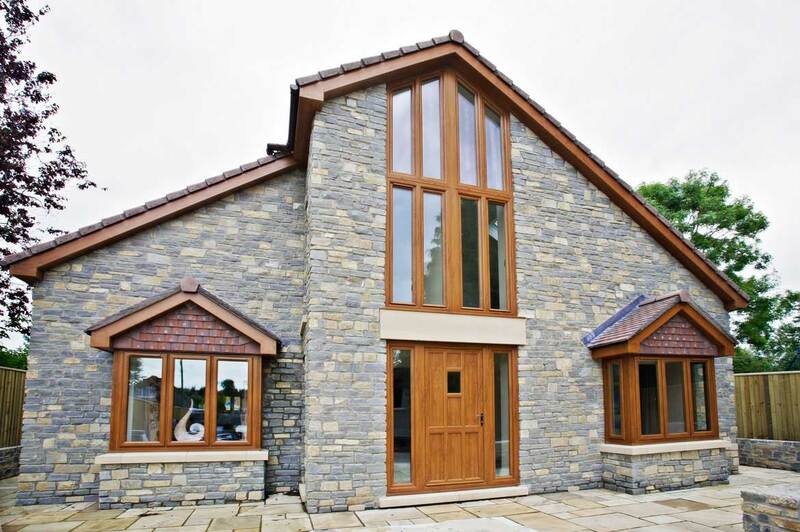 It can be a challenge to find the right look for your windows when you are considering new replacement double glazed windows. Choosing SAJE you will get the prefect match. SAJE appreciate how important the colour options can be for you home. Today's discerning home-owners are more and more demanding coloured frames. With SAJE you have a wide choice of colour including grey, black, cream and modern wood grain effects. Windows can often look bigger when in black or grey, it also creates a more open look. 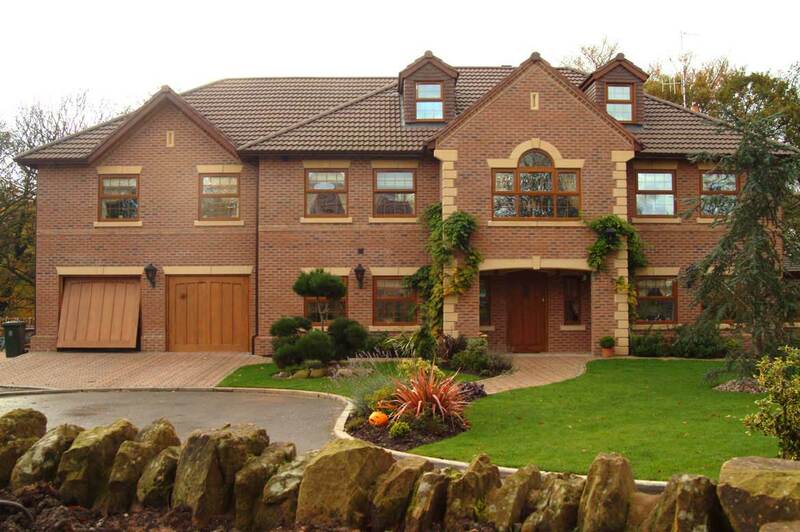 Make your house different from your neighbours, for example cream is a very good match for houses that are built in stone or that have light brickwork. 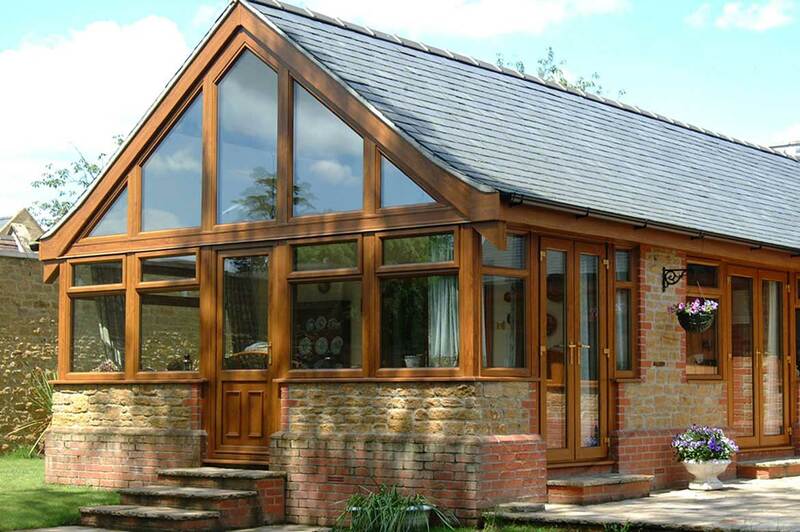 SAJE can also supply conservatories, fascias and soffits to match the colour of your window choice. 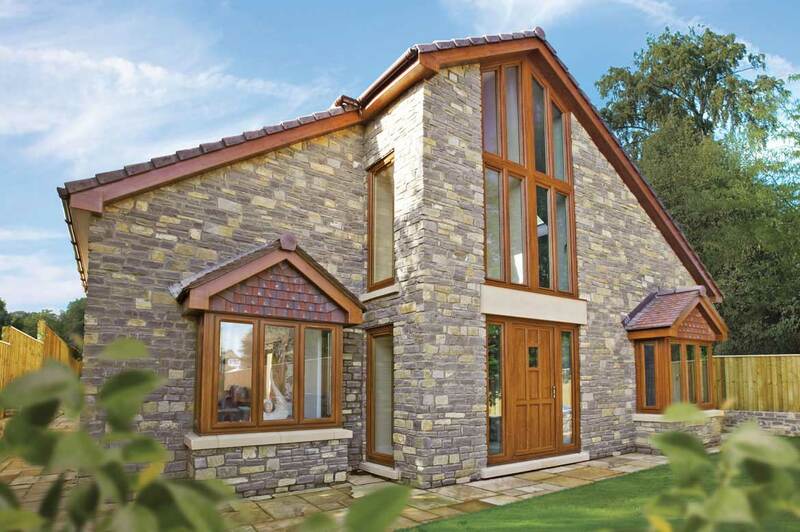 The new Irish Oak wood grain provides a lovely natural look for almost all homes and is much in demand today. 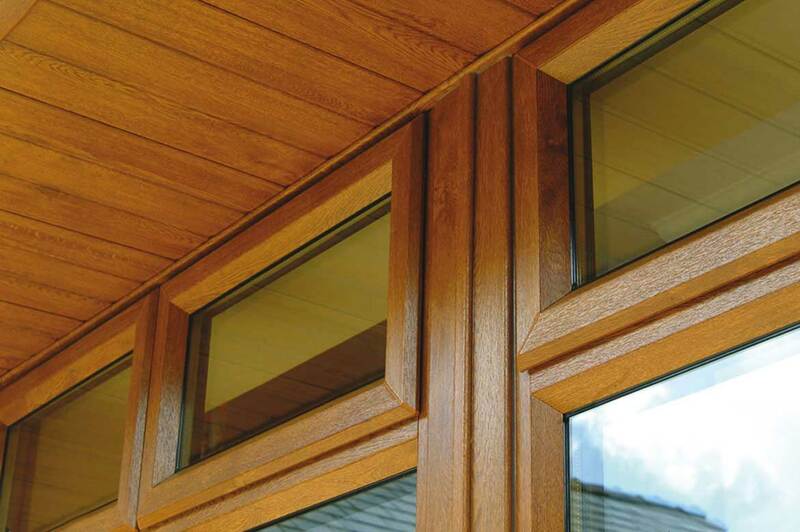 In addition to our standard colours that include cream, white, grey, Irish Oak, Golden Oak and Rosewood finishes our doors and windows are also available in a range of special colours. 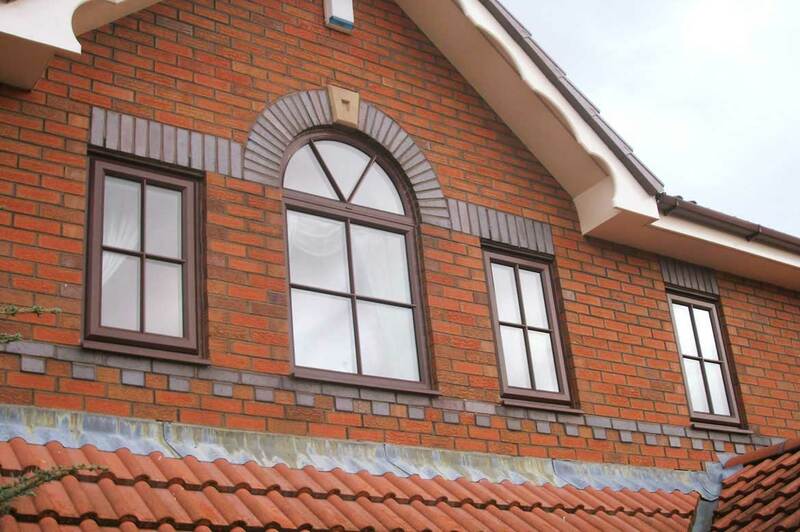 Choose SAJE for the broadest colour range which can be matched across all our UPVC products. 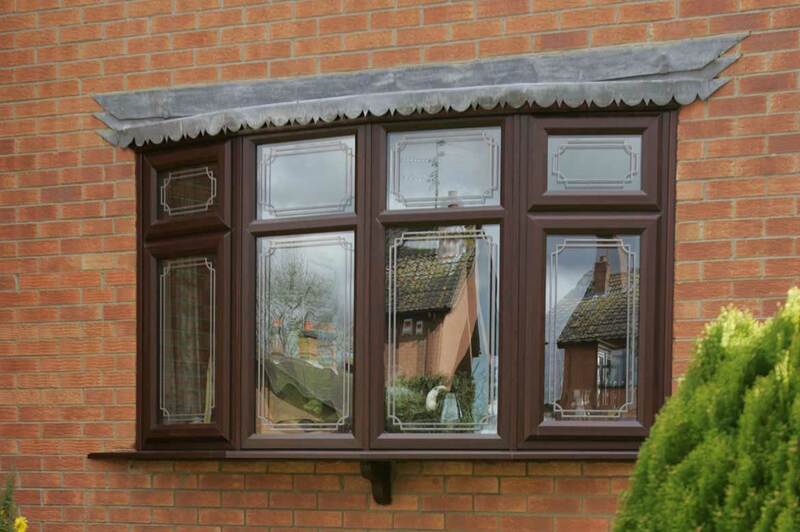 There is wide of window styles to choose from including side hung opening and top hung opening. 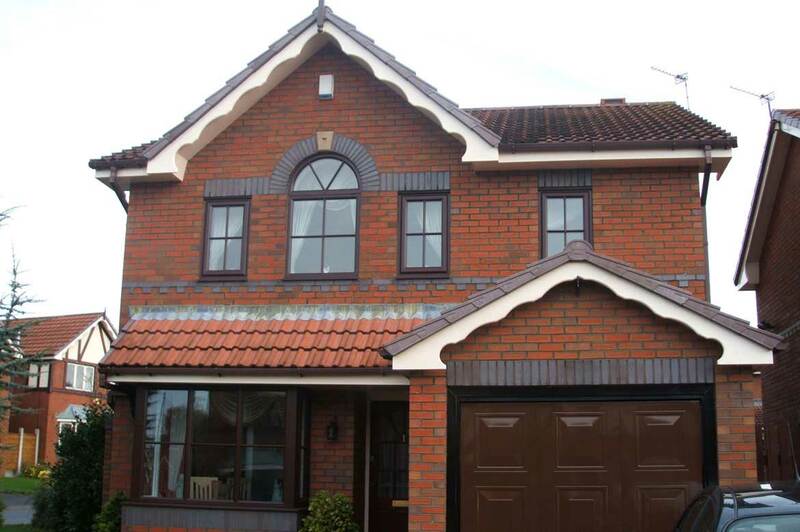 From clean lines to a traditional decorative finish we have the styles that will suit your home. Constructed using multi chambered cross sections for high technical performance you can rely on its energy efficiency and its ability to keep the warm air in and the cold air out. Window Energy Ratings of A + 12 - G BFRC. Designed and engineered for high security, the frames have beads on the inside and include the most up to date lock technology, giving you peace of mind. 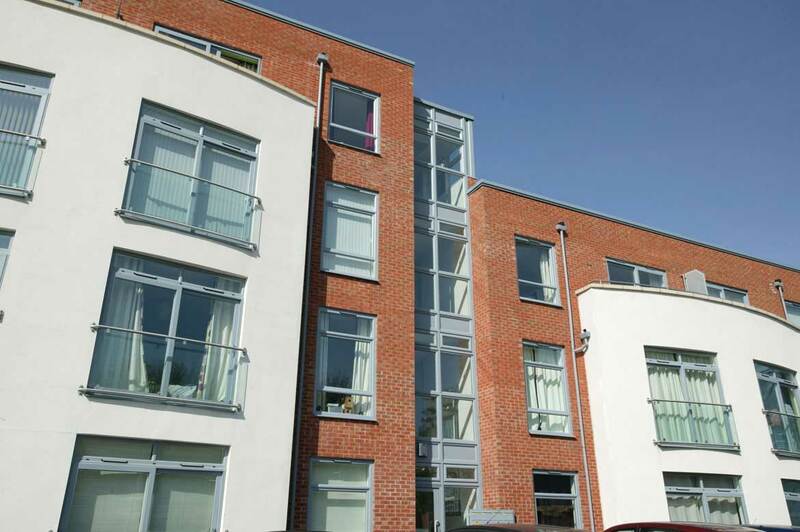 High levels of ventilation - our design means that air is free to circulate, helping your home stay fresh and pleasant. 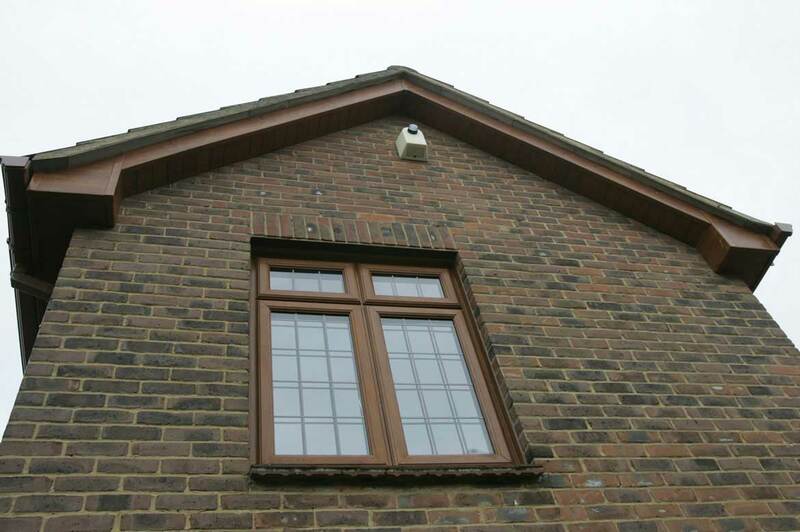 Our windows are simple to maintain and clean from inside your house.